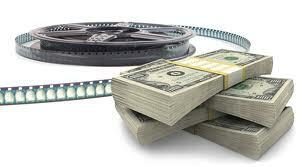 Hello from Richard, i need to know if you do business plans for films and your cheapest quote. I already have a business plan i would like to send you for evaluation but I need FilmProposals email address to send it to. Thank You. Hi Richard: Thanks for your Email! 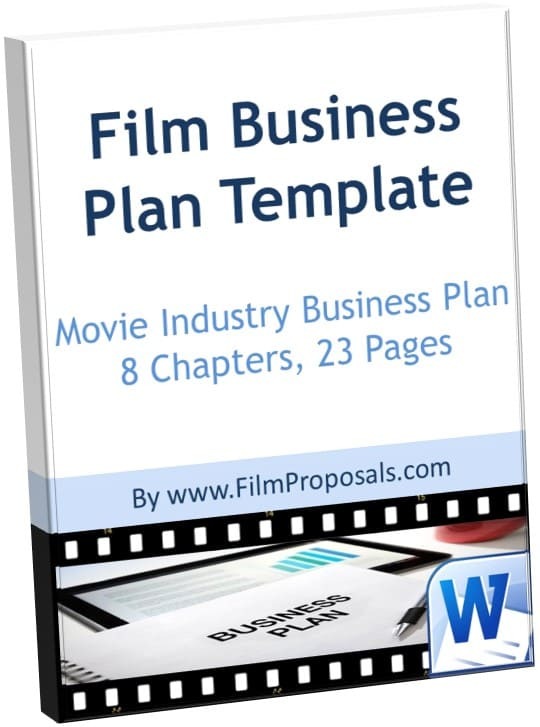 Please review the FilmProposals Business Plan Services, in particular, I think the Business Plan Review may be right for you. 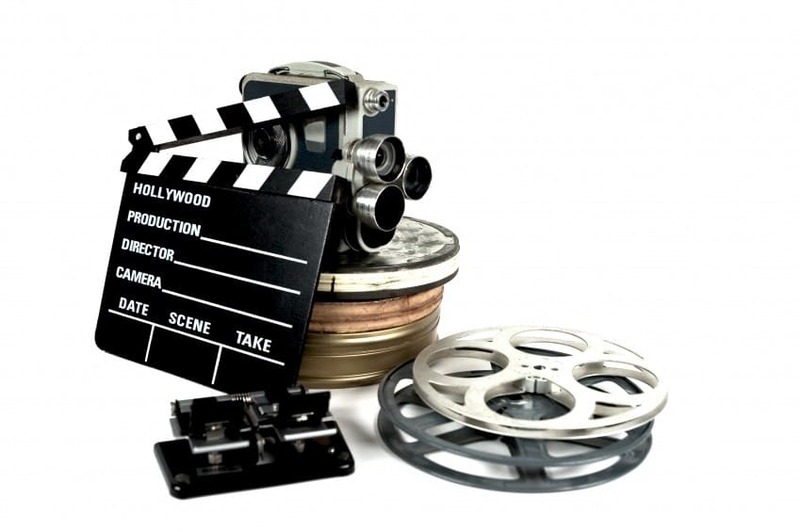 "If you already have a Proposal or Business Plan developed, we provide a thorough review of your plan and financials against best practice film proposals. 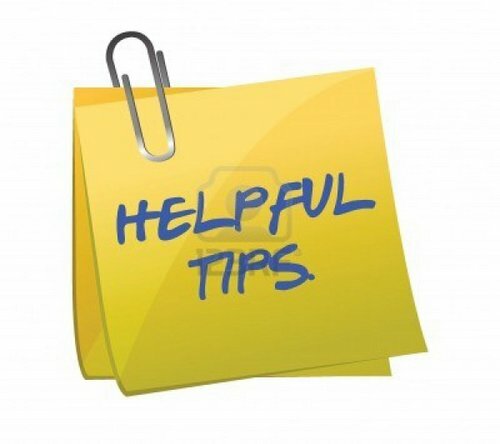 You get 2 reviews with feedback given both written and verbal via phone. 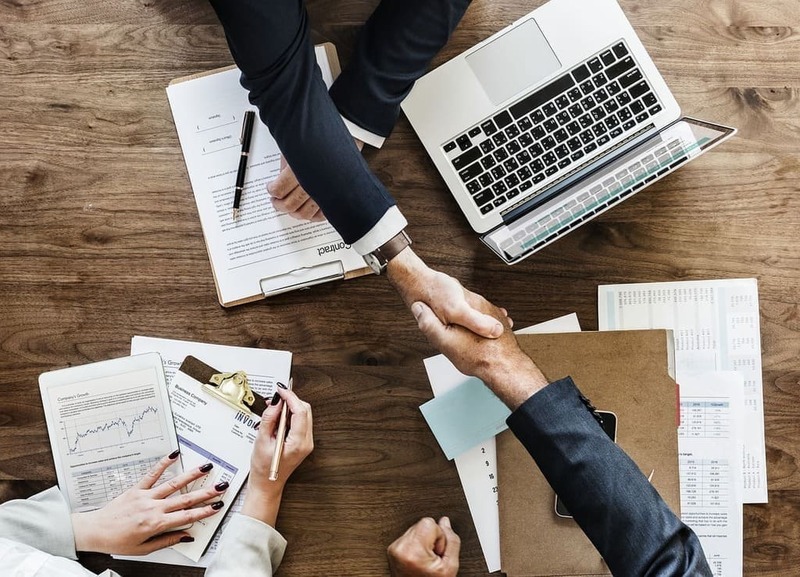 We will review your plan from an investor's perspective, challenge and question your assumptions as well as provide thorough feedback on your Proposal's strengths and weaknesses. 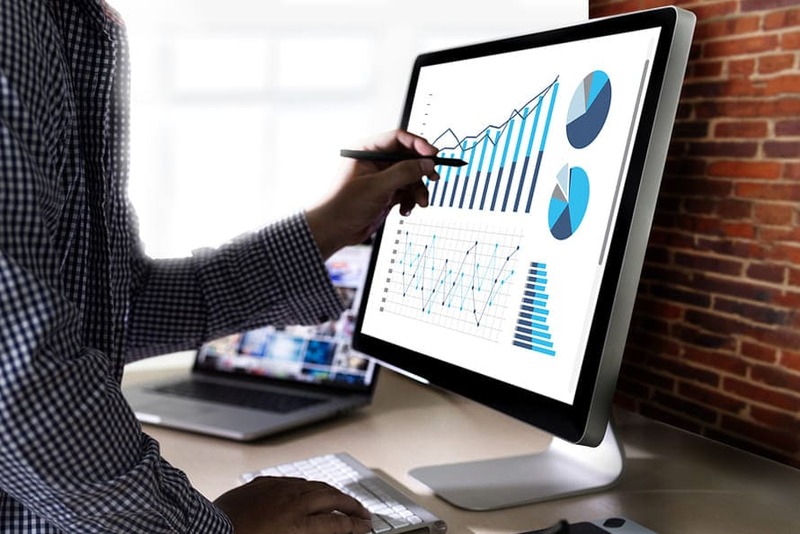 Download the Free Self Review to see how we will evaluate your plan. 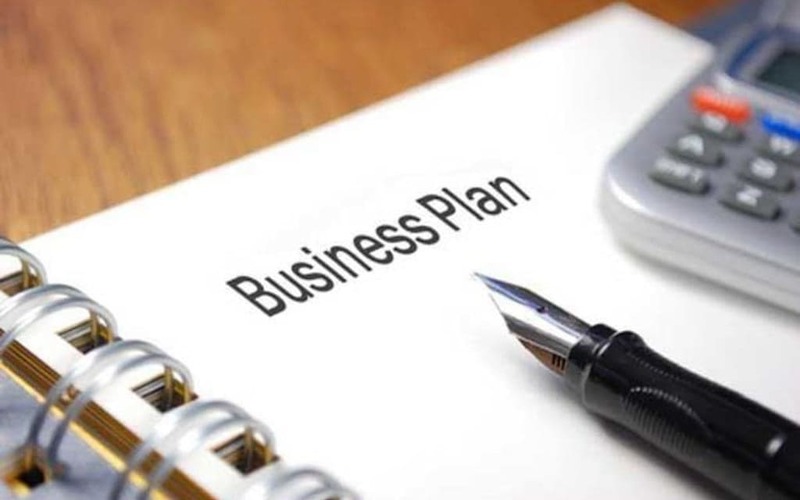 $450 ($350 if you have purchased and used our Business Plan Tools) "
If you are interested in a Business Plan Review, please feel free to contact us through our Private Submission Form and we will provide you an email address to which you can forward your Business Plan.